What We Offer — All-Inclusive Caribbean Sailing Charters – Ready. Set. Sail. All-Inclusive Caribbean Sailing Charters – Ready. Set. Sail. With Ready. Set. Sail. 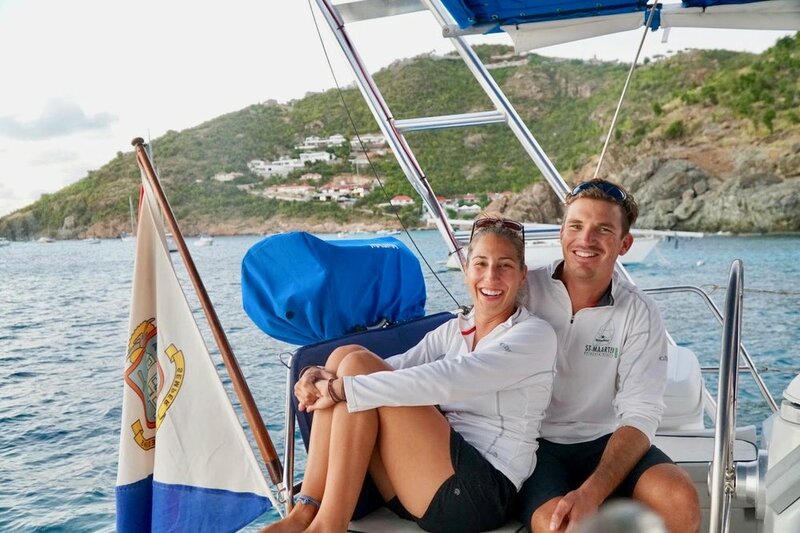 Charters, you’ll have a licensed captain, hostess and cook to take care of all your sailing and personal needs. We want you to feel completely at home onboard and most importantly to share our love of the Caribbean with you. Check out our About Us page for a little bit more… about us. We’ll be completely honest … WE. LOVE. FOOD. We love fresh markets and value good ingredients. That is why we aim to bring as much local food and spices into the recipes of our favorite dishes. This is not your small plate fine dining experience. Being active on the water, in our opinion, requires hearty and healthy cuisine that is great for the body and also the taste buds. Our family style meals combine our Louisiana and South African backgrounds with Caribbean flavor. From Cajun gumbo to Cape Town Boerewors to Creole fish BBQ, we aim to make the food as exciting as the destinations. Adventure is the name of the game, and we all know that gear is an essential part. We try to provide everything you might need to get out on the water as quickly as possible. Have a specific interest? We can help you arrange gear ahead of time. At Ready. Set. Sail. Charters we have a camera for every occasion. Drone-ing while you kiteboard, gopro-ing while you sail, and nikon-ing while you cocktail! It’s all about the angles…so grab any camera and join in. We’re not saying leave your iPhone at home, but you’ll walk away with high-resolution photos and a 4k video that even Steve Jobs couldn’t match! The thing we encourage first and foremost is to contact us and describe your ideal trip. 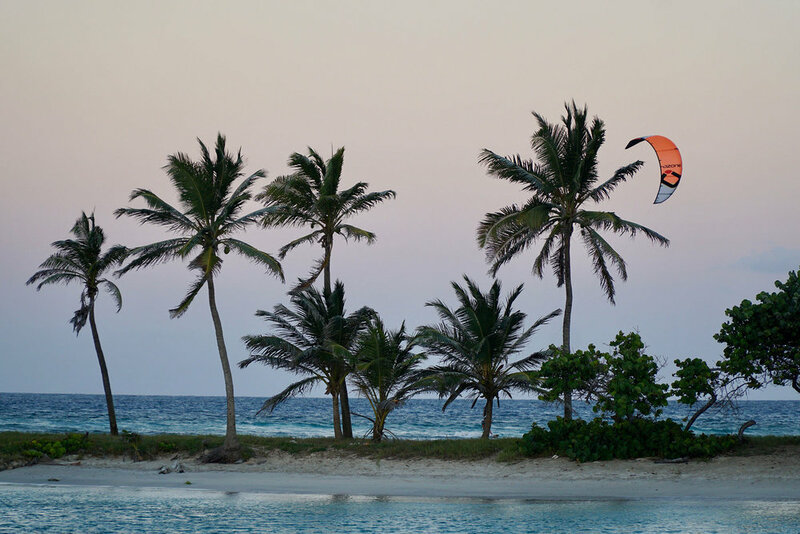 Have you ever wanted to sail an overnight passage… or learn to kite board? Whether it’s one, the other, or both we would like the opportunity to hear your ideas and then offer our advice on how to best formulate the perfect trip for you. Check here for other Caribbean islands we charter to.